Police Scotland are currently recruiting for police officers across Scotland. Successful applicants come from all walks of life, the important thing is that you demonstrate a wide range of personal qualities and attributes. 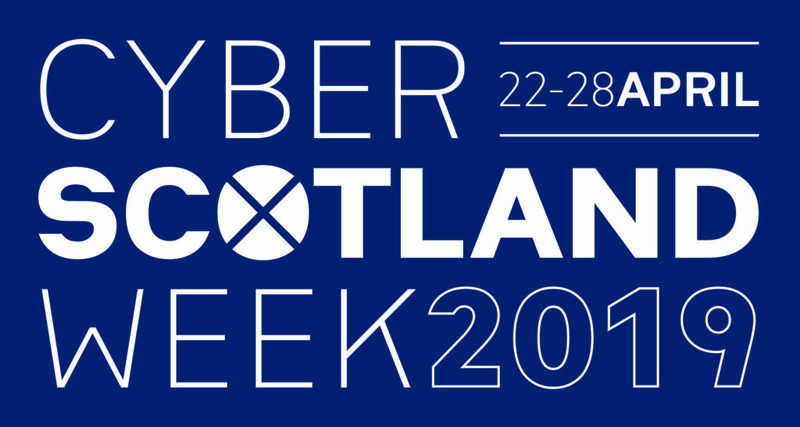 Cyber Scotland Week is running from 22 - 28 April. See what's happening near you! There is a new strengths tool on Planit! Login to your Planit Portfolio (or register for free if you don't have one) to give it a try! It helps young people to understand their strengths and what they can work on.